Geeklings, I’m sure you thought I might have forgotten about you but come on, it’s Monday. How could I forget about my Geeklings on a Monday?! The long and the short of it is I’ve had a pretty crazy day that is capping off a pretty incredible weekend. Yours truly and the Adorable Creature got engaged on Saturday and it has been quite the whirlwind of awesomeness. It has been a pretty special time for camp I Am Geek and we both had to try and adjust to a regular weekday while also maybe fighting off some sort of cold. Fun times. With that being said, it’s getting kind of late and I was hoping to have this column written earlier but work ran late, there was food that needed eating, and kitty litter that needed changing. So let’s cut the chit-chat and get right to things. 1. Spider-Man: Into the Spider-Verse– If you recall back in October I got a chance to watch the first thirty-five minutes of Into the Spider-Verse and I walked away feeling that it was my favorite Spider-Man movie of all time. After just thrity-five minutes. This Friday we’ll all have the opportunity to watch the entire film and I’m beyond excited. Miles Morales holds a special place and my heart, something I might touch on a bit more as the week progresses, but I’m so excited to see him about to blow up. 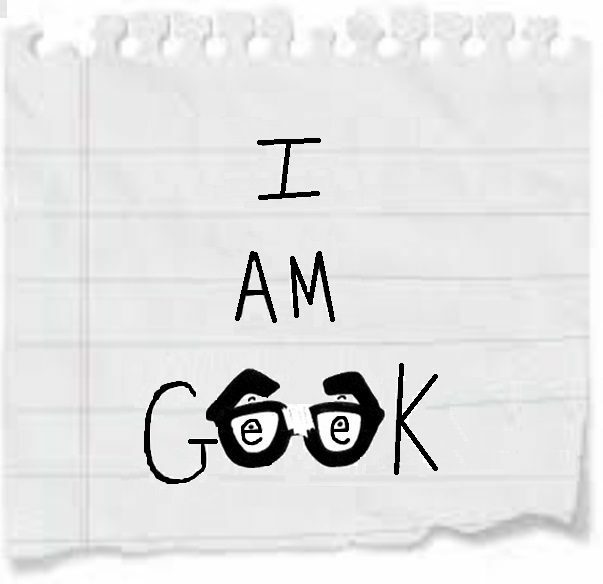 Geeklings, from the little that I’ve seen this movie is visually stunning (feels just like a comic book), funny, action-packed, and emotional. I got choked up… twice. You’re not ready for this but once it’s over you won’t be able to stop talking about it. 2. Elseworlds Continues- Last night was the first episode of the CW’s massive DC crossover event, Elseworlds, and it was a blast! Seriously, so much fun. 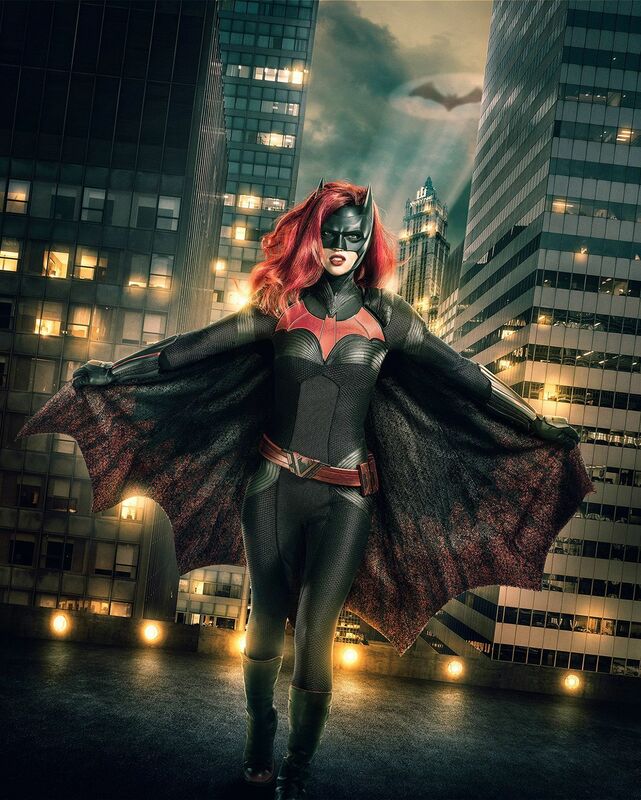 There were a ton of easter eggs, especially if you were a fan of a little show called Smallville, and it ended with our first glimpse of Gotham City in the Arrowverse aaaaaaand Batwoman. Tonight and tomorrow will see the final two installments and things look to be heating up. We still have an evil looking Superman to contend with, more easter eggs, and our first actual introduction to Batwoman. If the episodes were anything like last night’s then it’s going to be a blast! 3. Stranger Things season three sort of trailer- Yesterday Netflix, much like they did for season two, released a trailer for Stranger Things that revealed all the episode titles. While it’s great to see something concerning this third season of Stranger Things, I was kind of hoping for at least a release date. The third season is rumored to drop in the summer of 2019 (ugh), but at least with the episode titles, we can start getting our theory on. 4. Godzilla: King of the Monsters- Holy. Monsters. I went through a brief phase when I was a kid where I was waaaaaay into Godzilla, and then that Matthew Broderick movie happened. I tried to rekindle the fire with the 2014 film and it was a massive let down. It seemed that every time there was about to be a big fight the film would cut to something I didn’t care about. Just give me some Godzilla monster action. King of Monsters looks to do just that as it prepares to unleash just about every one of Godzilla’s rogues onto the world. Based on the trailer… I’m here for it. It’s also exciting to know this is leading to a Godzilla vs King Kong movie. That’s what we’re all here for anyway. There you have it Geeklings, sorry it took so late to get you a post today, but what has you the most excited this week? Sound off in the comments or you can throw me a line on Twitter @iamgeek32. I’ll see everyone tomorrow!